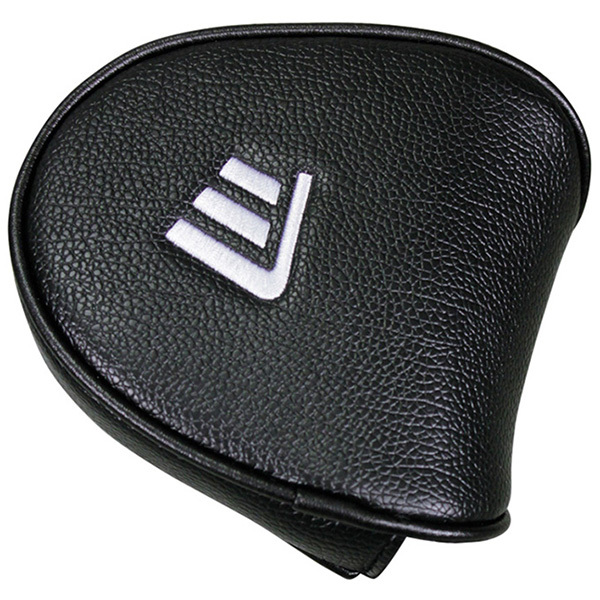 Ensure you keep your mallet style putter protect at all time with this simple yet extremely effective HeadKase Mallet Cover. 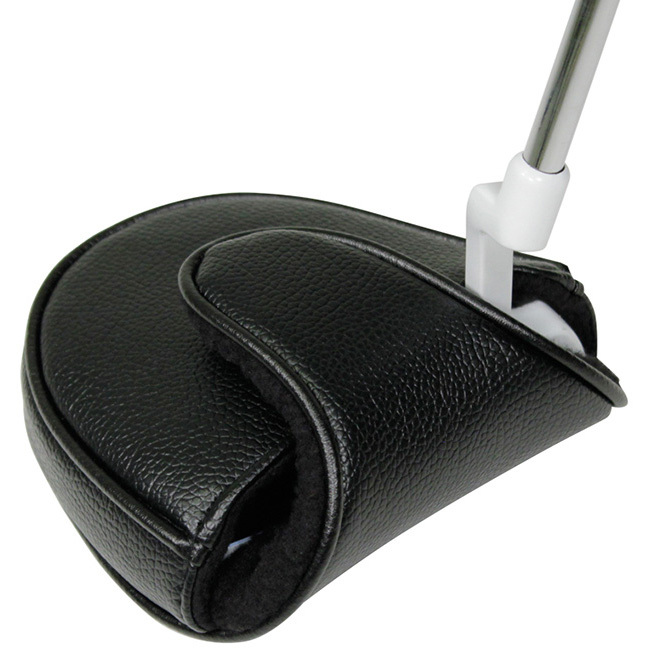 With a quick closing magnetic fastening and a soft inner lining you've no need to worry about the condition of you putter and just get on with the job at hand - sink more putts! Inner dimensions: H 1.57" x W 4.72" x D 4.72"